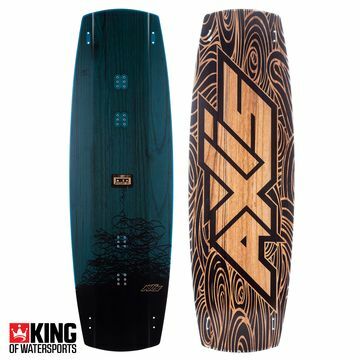 AXIS design & develop kitesurfing boards in New Zealand, testing them across the Pacific, America, & Europe. 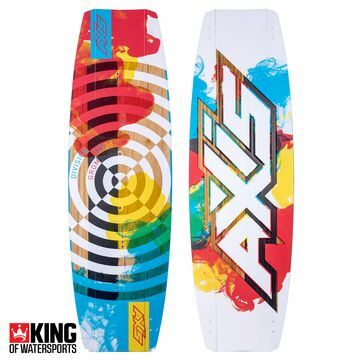 AXIS kiteboards are dedicated to creating only the best products for your kiteboard experience, why? 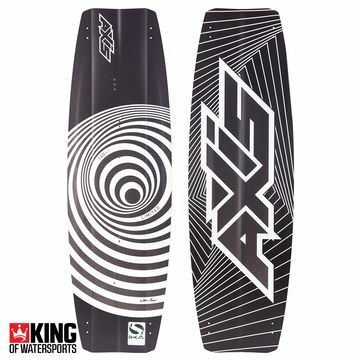 Because they can, and we ride them too. 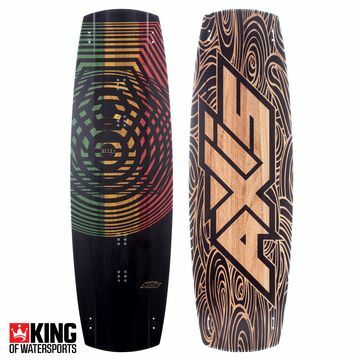 AXIS Kiteboarding is a growing family with roots at the beginning of kiteboarding sport, their products represent the best on offer. 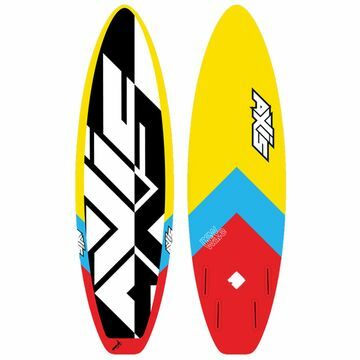 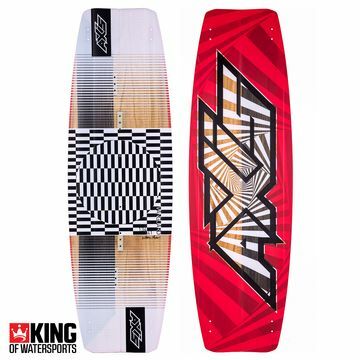 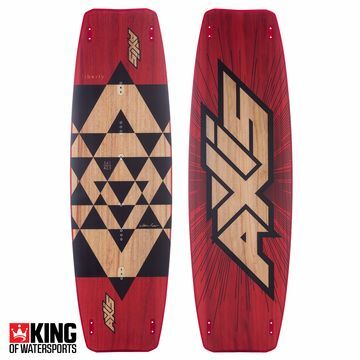 So join King of Watersports and see for yourself that AXIS kiteboards are awesome kiteboards!